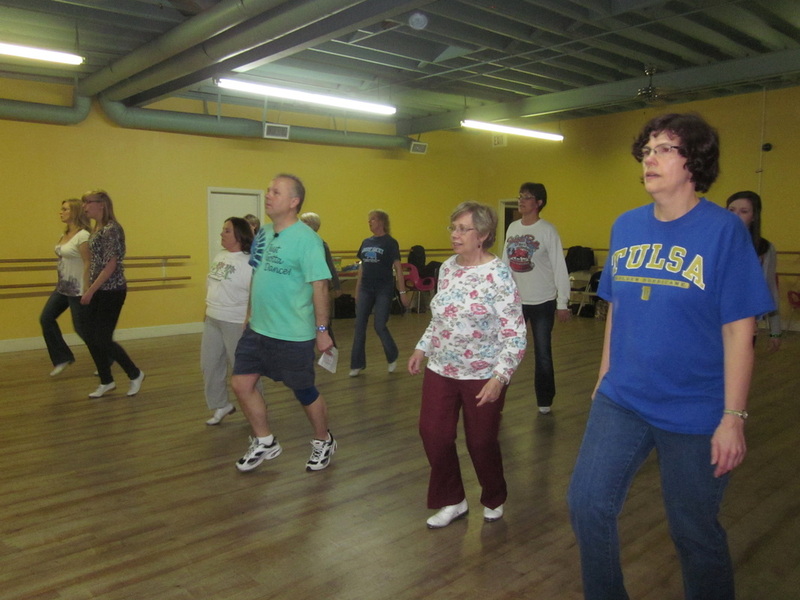 Brook Fine Arts Studios at 8138 S. Harvard Avenue in Tulsa Oklahoma. 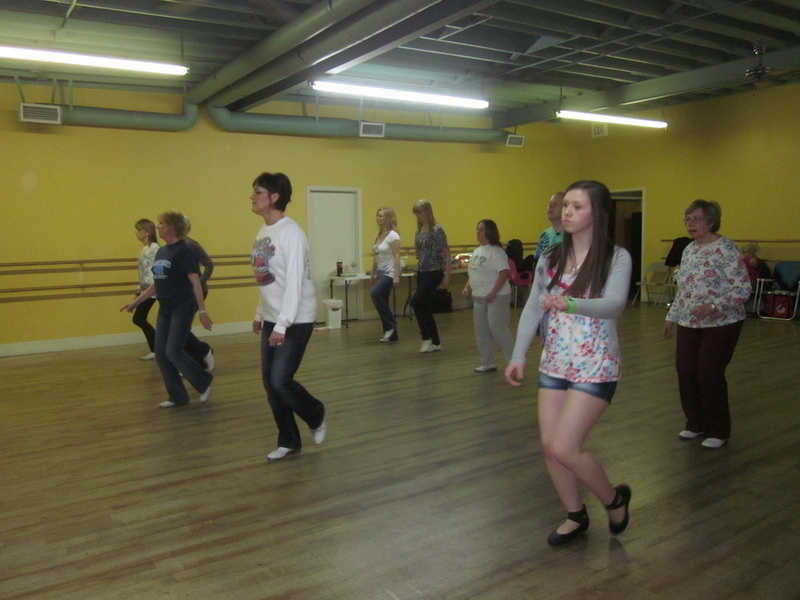 come join the fun in our Line Dance Classes. 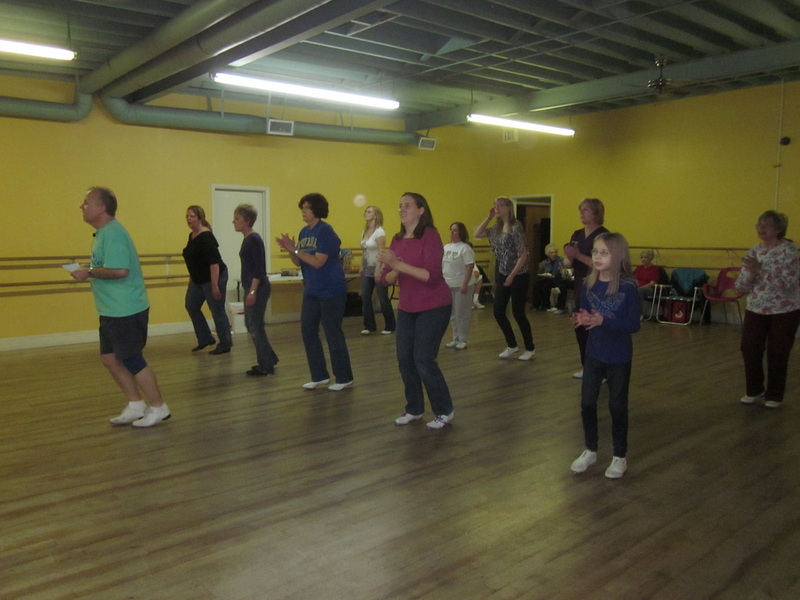 we would love to have you come dance with us. Dancing is Good for the Mind, Body & Soul! 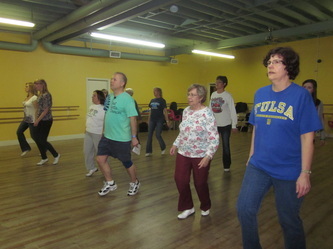 where: Brook Fine Arts Studio, 8138 S. Harvard Ave., Tulsa Ok. Schedules have changed and are no longer the same on Tuesday and Friday nights. Please email me for class information for the night you are interested in.